With a degree in engineering at the TU of Istanbul, he started dancing in the early 90’s, and his first encounter with whirling happened by chance in Vienna in 1999. His search for a “crystal” synthesis of the dances vocabulary took him to explore repetitions and variations of turning which then led him to whirling. Over the years, spinning would become his dance language. 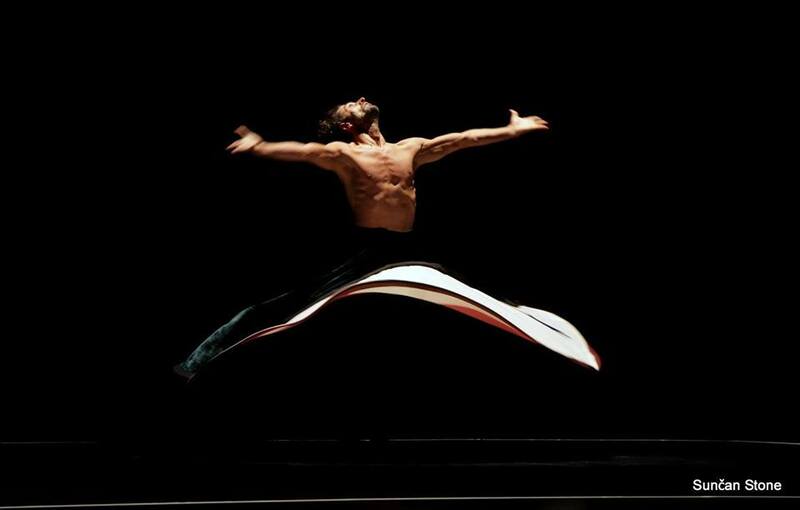 His first full evening program, a solo called “Unterwegs Tabula Rasa”, was created in 1999, with which he won a special mention by the European panel as “the year most outstanding dancer in Austria”. As Azazi became more and more interested in traditional Sufi whirling dance, he created several contemporary interpretations and choreographic variations along this theme. He has worked with many artists including Jan Fabre, Ismael Ivo, Marcia Haydee, Yoshi Oida, Kayhan Kalhor, Parastou Forouhar, Zad Moultaka, Thierry Smits, Philippe Arlaud, Howard Moody, Cem Ertekin, Aydin Teker, Mercan Dede, Sertap Erener, Burhan Öcal, Yilmaz Erdogan. He has been creating and performing in about 50 countries and by some of the most prestigious spaces for contemporary art: Troppentheater, Amsterdam; Haus der Kulturen der Welt, Berlin; SECS,Brazil; La Monnaie, Brussels; Grand Théâtre de Genève, Geneva; Museum of Modern Art, Houston; Barbican Centre, London; Colony Theater, Miami; Opera de Nice, Nice; Théâtre du Châtelet, Maison de la Culture du Japon, Paris; Centre Chorégraphique National, Roubaix; St. Pölten Festspielhaus, St. Pölten; National Museum of Singapore; Kennedy Center, WashingtonDC. He also performed in presence of the royal family members of Denmark, Morocco, The Netherlands, Thailand and The United Kingdom. He has offered his workshops in 30 countries, lecturing in academic and non-academic settings: Goldsmiths University; London; Culture University Istanbul; University of Music and Performing Arts Vienna; TEDx Talks, IKU/Istanbul. She started her musical training at State Polyphonic Children Choir, under the Ministry of Culture, and studied violin at Hacettepe University State Conservatory, graduating in 2004. She has performed in national and international concerts, and at festivals, as member of several orchestras. In 2009 she completed her Master of music (violin) program at Bilkent University, Faculty of Music and Performing Arts. From 2004 to 2013, she worked as a member of Bilkent Symphony Orchestra, Ankara State Opera and Ballet Orchestra, and Academic Chamber Orchestra of Başkent University. 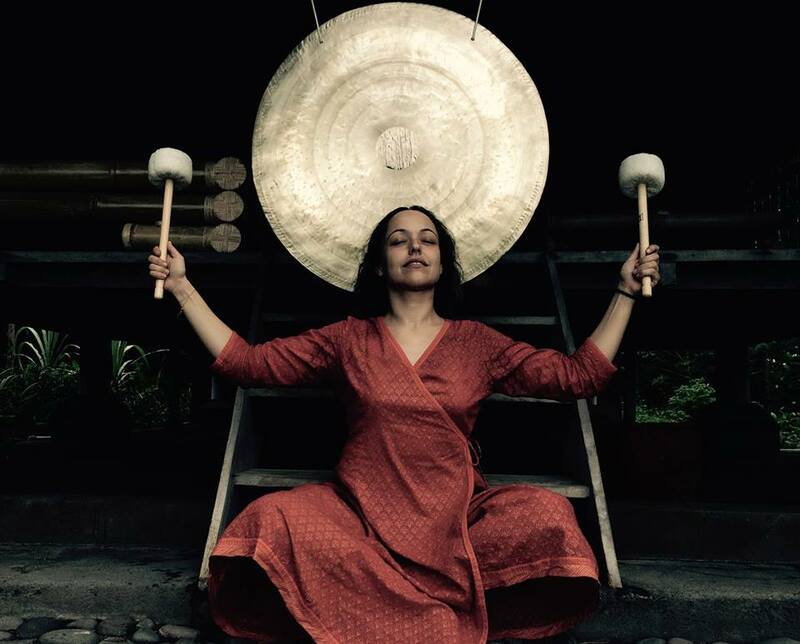 In 2011, she joined the Sound Healing and Overtone singing intensive program by the Sound Therapy Association in Spain, and in 2016 she completed her certification program in Professional Group Sound Therapy at the British Academy of Sound Therapy in United Kingdom. In addition to her activity with the Orchestra of Istanbul State Opera and Ballet, she has been developing her own work, offering workshops and individual sessions, as “Projects of Being”.